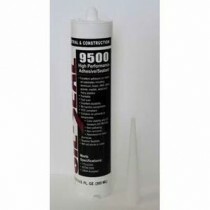 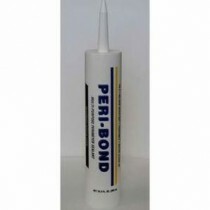 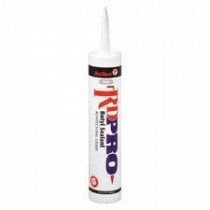 This premium quality, one-part, non-sag, low odor, acrylic based product is an excellent sealant for most general purpose interior and exterior caulking compounds where slight to moderate movement is expected. 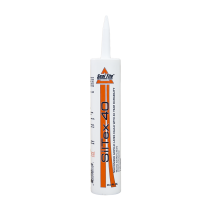 The siliconized feature improves adhesion to many substrates including ceramic, glass, wood and plaster substrates. 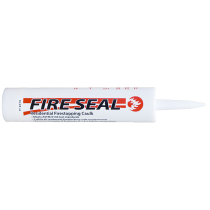 It provides a waterproof and weatherproof seal without the use of a primer. 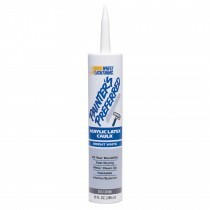 It can be painted with latex or oil based paints. 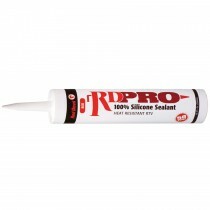 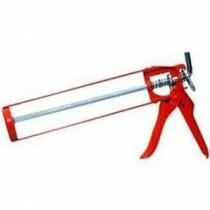 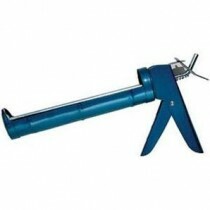 Excellent for windown and door perimeters, interior wall surfaces, bath and kitchen fixtures.